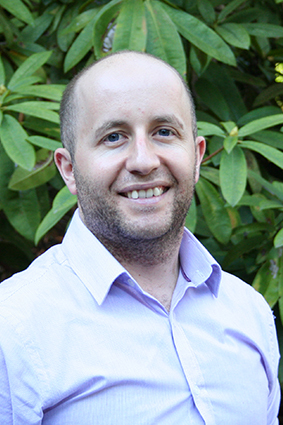 After graduating with honours from Charles Sturt University, Michael moved to the Sunshine Coast to work as a sports podiatrist. He returned to Victoria in 2006, and has practised locally in Olinda. Michael brings to The Hills Medical a range of podiatric services for people of all ages, including general foot, skin, and nail care, diabetes education, paediatric foot assessment, and sports podiatry. He is a member of the Australian Podiatric Association and says that his ongoing commitment to professional development and further education keeps him on his toes — professionally, at least!